A LIGHTWEIGHT BASE LAYER TOP WITH A CASUAL FIT. If you're like us, you spend a lot of time in your base layers during the winter. 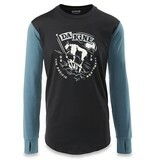 This lightweight top is cut for all-day comfort with the tech to keep you warm and dry from first chair to last pint. 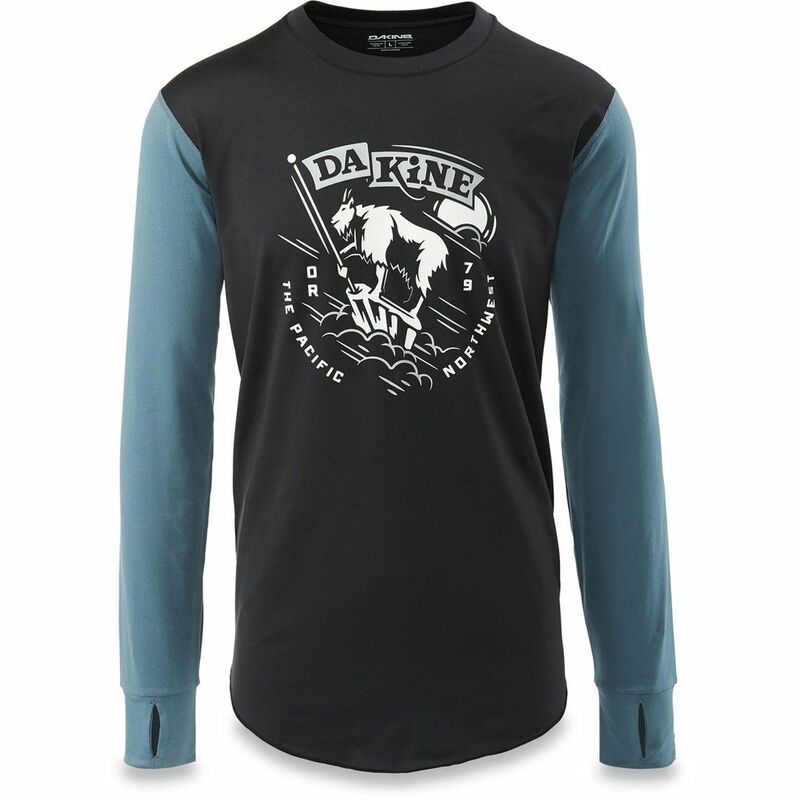 The chest graphic and loose cut offer a t-shirt feel for a more relaxed look when hanging out in your base layers, while the power of Polygiene® keeps it smelling better for longer between washes. It features bluesign® approved sustainable materials.